How do you achieve your personal zen? 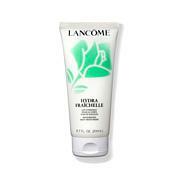 Start with skin that feels moisturized and delicate with this cream-gel formula from Lancôme. It's specially formulated to make your skin look and feel radiant and fresh so you can start and finish your day the zen way. 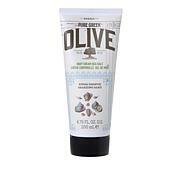 The light scent is lovely and the gel feels great on the skin. 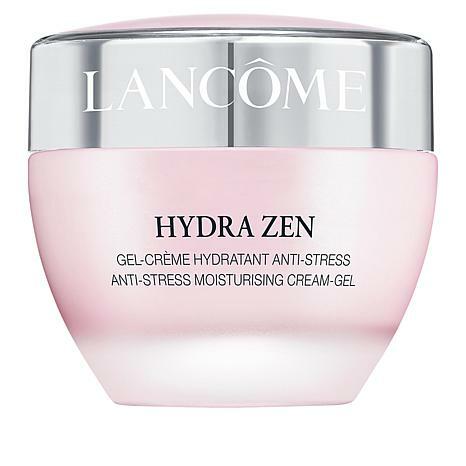 My new favorite moisturizer from Lancme. I have had this a few days and already it has made a difference. In the dry winter, it really feels good to the face. Ive tried a few Lancme moisturizers and like them but this one is my new favorite. Its light, pleasant but not heavy fragrance, and does a very good job. I use a serum first and then the Hydra Zen. Will be ordering more in the future. Wow hands down best moisturizer. I have combination skin more on the oilier side on my tzone and with this my makeup sets very nice. Before I bought this my skin was out of control with breakouts and once I started using this with their cleanser and toner I about at HSN my face cleared it and now looks nice and hydrated. 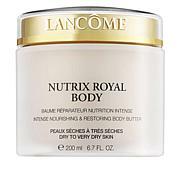 Love this moisturize .. feels like silk going on .. not heavy .. it's perfect for me .. I like it much more than the other I had purchased! !